With the spread of mobile streaming, the popularization of video services like Hulu and Netfilx, and the advancement of high-resolution video such as 8K, it is clear to see that the ways we consume images are constantly changing at a rapid pace. While infrastructure and technology are evolving rapidly in response, the potential of these new technologies has not been adequately communicated to the creative side of video production, and the development of new art forms and narratives has slowed as a result. 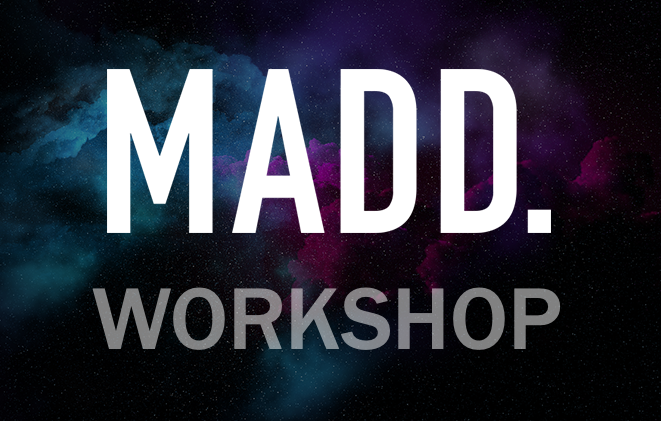 In these fraught times, where we lay our scene, a "MADD" concept (Movie for Art, Design and Data)was born, the MADD Award. In addition to providing opportunities to take on new challenges in video representation, we will foster the living ecosystem of video creators, designers, artists and engineers through this award and related events. 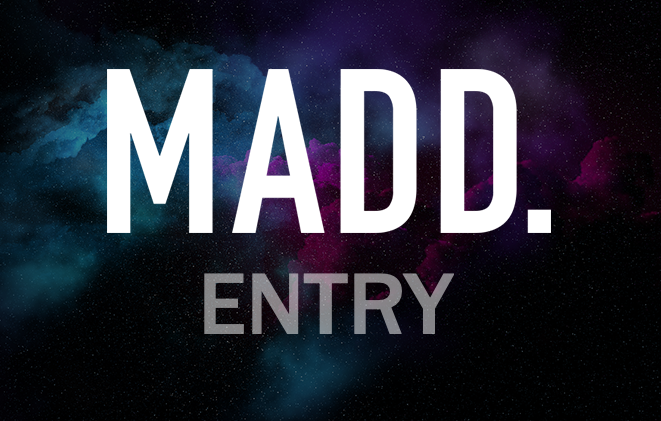 This year will be the first year that the MADD Award is held, but we intend to make this an semi-annual event, setting different themes each year in order to pursue the infinite possibilities of video. What innovations will happen with the advent of 8K technology?What impressions and marvels can you bring to mankind?It is still in its infancy, and its potential is infinite. We are looking for works that give us a chance to experience this strange world in a new way. ©2019 MADD. Committee All Rights Reserved.